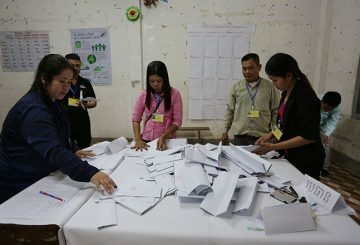 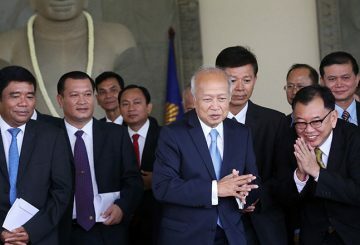 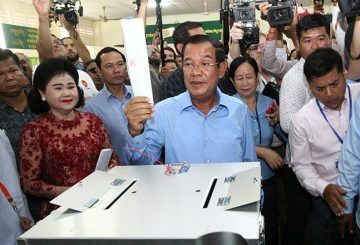 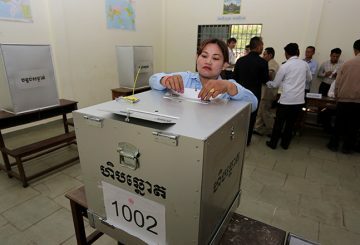 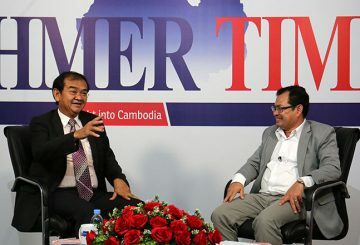 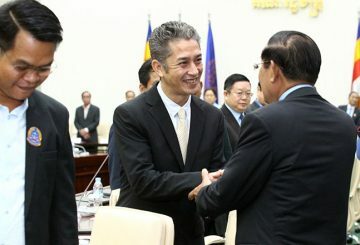 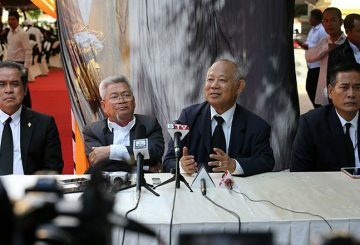 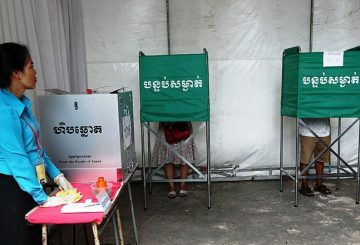 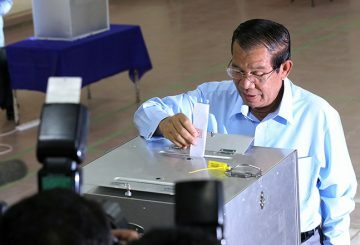 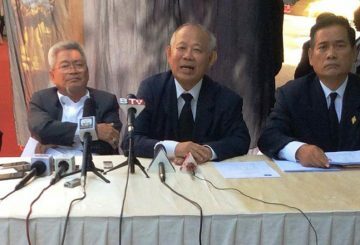 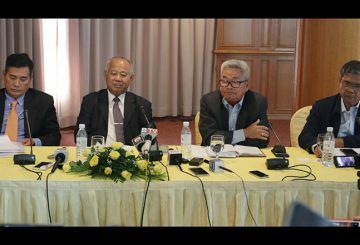 The Khmer National United Party has addressed concerns about the amount of time Funcinpec is taking to join forces in order to be a legitimate contender in future elections. 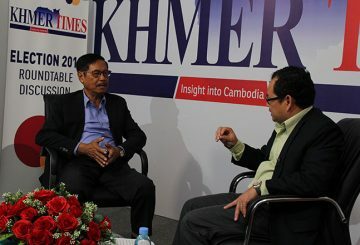 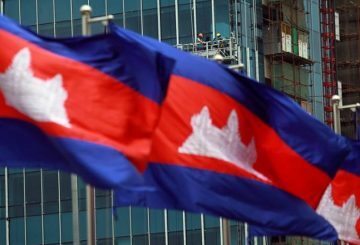 The royalist Funcinpec party and Khmer National United Party may merge in a move to gain more support. 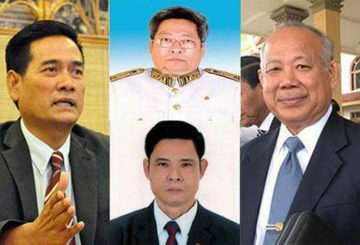 Funcinpec acting president terminates the memberships of 4 higher-ranking officials. 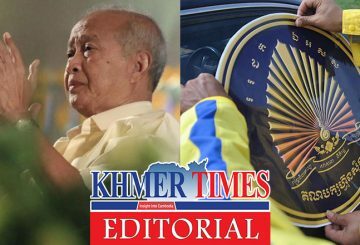 The Funcinpec Party appointed Prince Norodom Chakravuth as its acting president while Prince Norodom Ranariddh, the party’s head since 1992, is out of the country. 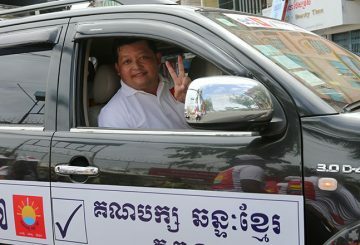 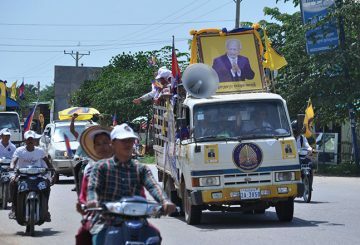 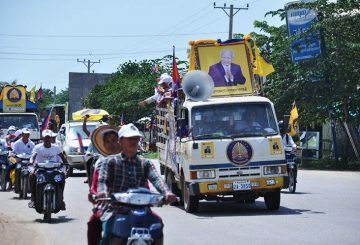 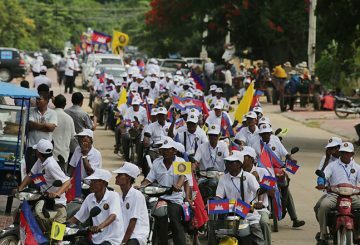 The Funcinpec Party holds a rally in Prey Veng province. 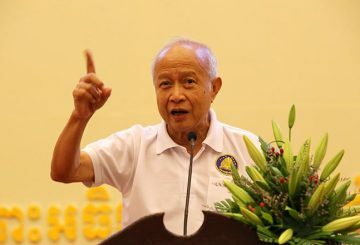 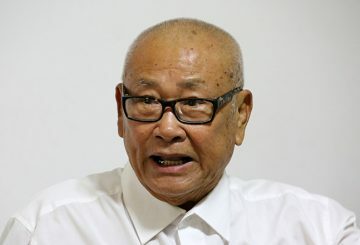 Prince Norodom Ranariddh will soon join his party’s upcoming election campaign upon his recovery from a fatal car crash. 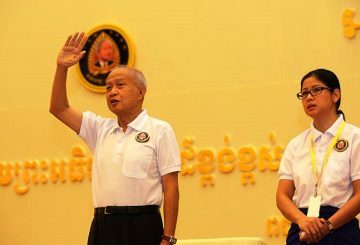 Prince Norodom Ranariddh, who is receiving medical treatment in Thailand, called on all citizens to vote in the upcoming election. 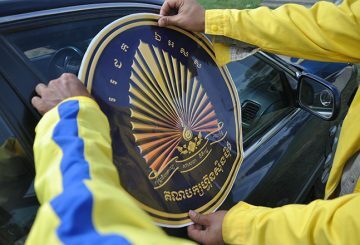 National Police said that investigation into an accident that left Funcinpec President Prince Norodom Ranariddh injured and his wife dead showed that it was a car crash caused by the taxi driver. 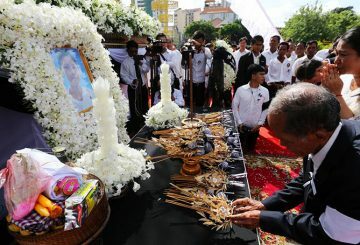 The body of Funcinpec president Prince Norodom Ranariddh’s wife Ouk Phalla who died in a car crash was cremated on Wednesday morning in front of Botum pagoda. 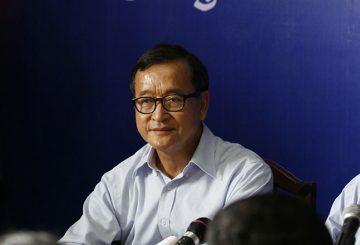 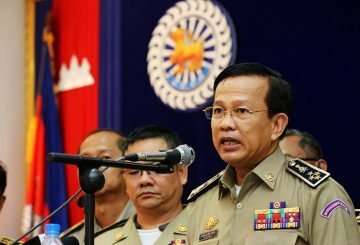 Sam Rainsy, since he was booted out of the royalist FUNCINPEC Party in 2004 has always maintained his stance on prevailing political conditions in the country until now. 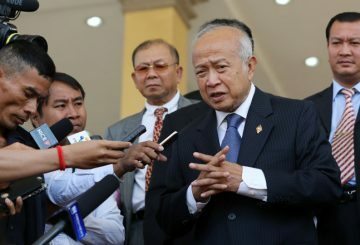 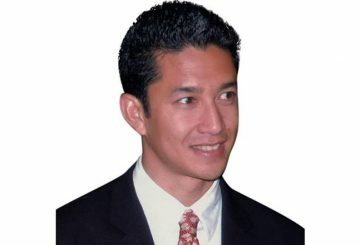 A former deputy PM appeals to the CPP and the dissolved CNRP party to negotiate. 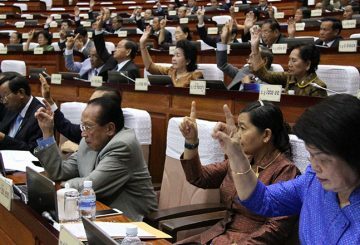 The National Assembly is slated to approve the appointment of two Funcinpec senators.